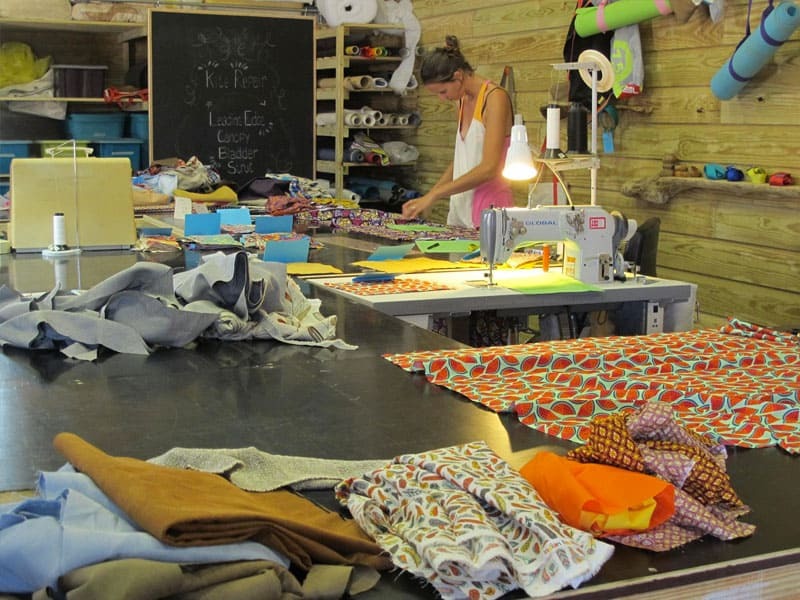 Our passion for a sustainable world shines through in every product and service offered at Phish Phaktory. We love our island and want to maintain its natural beauty. That is why you will often see us walking the wild east coast, looking for materials that can be repurposed into beautiful, practical objects. We also welcome your donation of old sails and other similar materials. 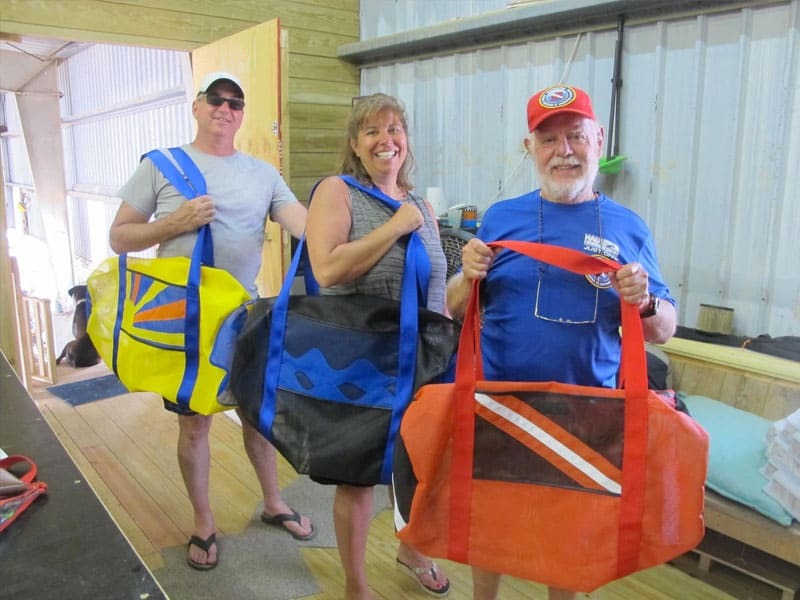 If they are in good condition, come by our workshop at El Navigante Boatyard in Hato, and we will take them off your hands in return for a repurposed bag. Don’t send re-useable items to the landfill. Help us keep Bonaire beautiful and let us transform them instead! These bags are handmade using organic cotton and hand printed with eco friendly ink. We would love to see your favorite picture with your phish phaktory shopper from around the world! Find these Shoppers at our stall at Bonaire arts and Crafts market, Beach Vibes and Elements stores in down town Kralendijk and van den Tweel supermarket.